Pay-per-click (PPC) advertising or paid search advertising involves a company paying to have its ad appear on search results pages of search engines. PPC advertising providers such as Google, Yahoo, and Bing show sponsored ads, or paid search results, for most search queries. A consumer intending to purchase a microwave oven for her new modular kitchen may enter a query “microwave oven with convection and grill for home use,” seeking cost and feature information. A chain of electric kitchen appliances would likely then appear as a sponsored result. It is often observed that users with a high intention of making a purchase click on sponsored ads. This is especially true of highly transactional goods such as clothing, electronics, and consumer foods. PPC advertising has a significant impact on consumer metrics such as brand awareness and brand image, even among users who do not click on the sponsored advertisements. Image ads tend to be more effective in exerting positive impact and increasing visibility in search results. A consumer seeking a new microwave oven may choose to review multiple electric kitchen appliances advice pages before making a decision. Choosing relevant Keywords–keywords are the search terms used by consumers to tell search engines about the specific product or service they are interested in purchasing. For businesses looking for maximizing their reach using PPC or search engine advertising, the focus must be on bidding on keywords that are highly relevant to the search queries that are common in their business. Businesses can make use of their historical data and competitor data to determine the popularity and relevance of various keywords. The price of keywords can vary greatly, from pennies to several dollars depending on popularity, demand, and the value to the advertiser. The ad’s “quality score”, rank and popularity of the keywords among the competitors determine the price an advertiser has to pay. The quality score is the search engine’s way of determining the relevance of an ad to the searcher by evaluating each keyword’s relevance to the business and its landing page, as well as other factors. 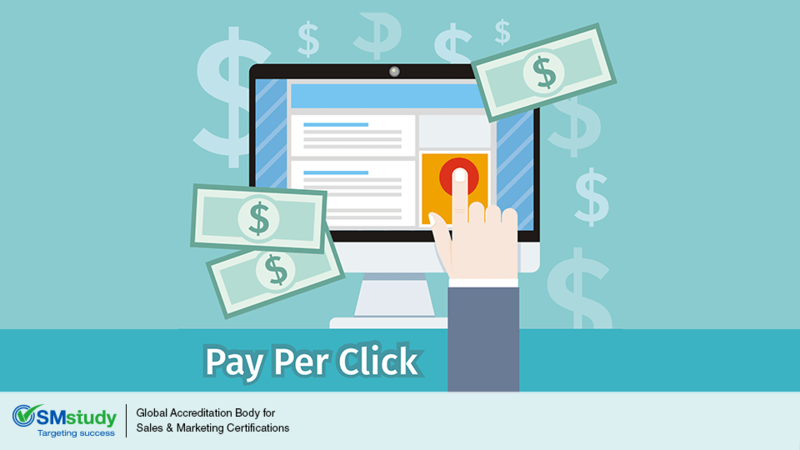 The rank of an ad is determined based on its cost-per-click (CPC) and its quality score. Choosing relevant Geography and Time–search engines have enabled business to analyze their past data to determine where their online customers are located and the best time to reach them. Based on this data and other internal research, businesses can choose the desired geography and time of day in which they should advertise their products and services for optimal results. For small businesses that cater to a local audience, geography-based targeting is especially important and helps ensure that their ads remain relevant. Profiling the audience–Businesses must understand the profile of their target audience and create “user personas” that will help them identify the relevant ads for their customer base. A young age group may be attracted to video ads, while a more mature audience may prefer an image ad. Audience profiling may also help businesses identify the time of day when their target audience is most likely to make a purchase. Selecting appropriate Ad sizes–Advertisements displayed on search engines and other third-party sites are available in different sizes, and the digital marketing team must customize their marketing content to the size of the ad being displayed. Testing various Ads– Search engines allow businesses to experiment with two or more ad options in order to identify the more attractive one, commonly referred to as A/B or multivariate testing. A business can divide its marketing budget between two or more ads to be displayed to a similar audience throughout the day if it is unsure about the most effective advertising message for its products or services. Customizing Language–businesses can also customize their ads based on the language preference of their target audience to make sure the intended marketing message is relevant and reaches audiences around the world.